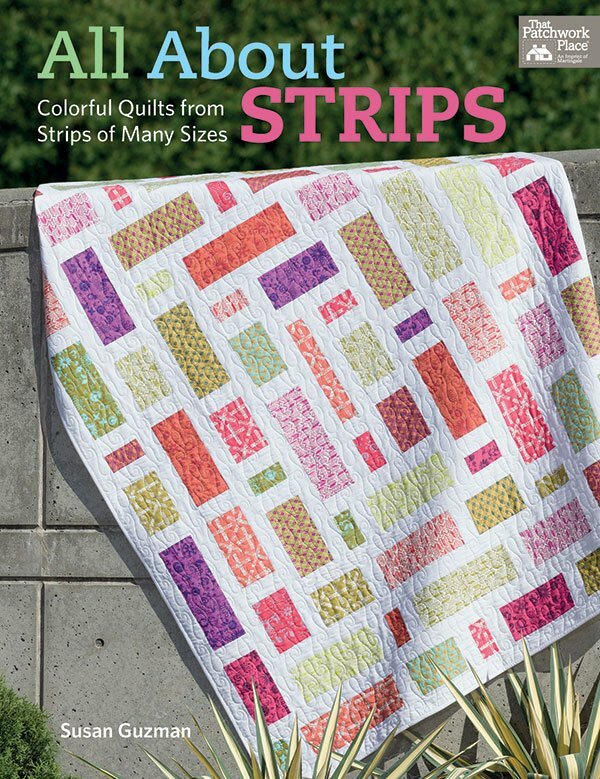 All About Strips by Susan Guzman for That Patchwork Place B1266. Jelly Roll Friendly. Explore new possibilities with strips ranging from 1½" to 10½" wide—and be amazed at the design variations that result.